At this weekend’s 24 Hours of Le Mans in France, BMW is celebrating an important motorsport milestone as it returns to the popular endurance race after last participating in it in 2011. And so, the car that is supposed to be basking in the spotlight is the M8 GTE racer. 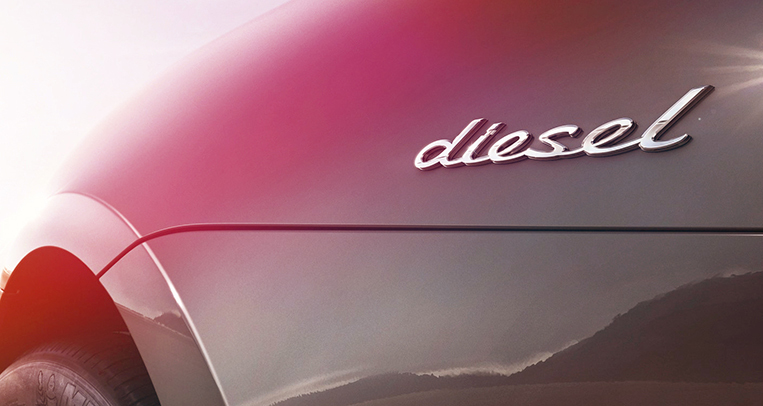 Instead, another automobile from Munich—a production one—has stolen its thunder. 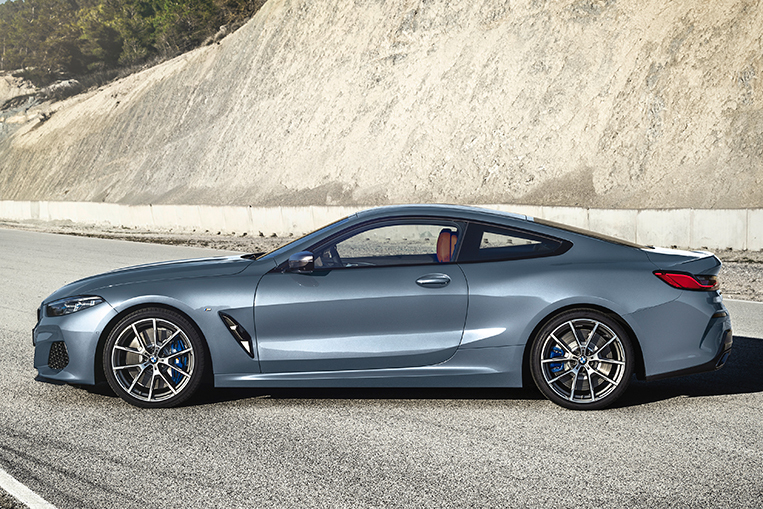 That, of course, is the all-new 8-Series Coupe, which was developed in conjunction with its racing alter ego. 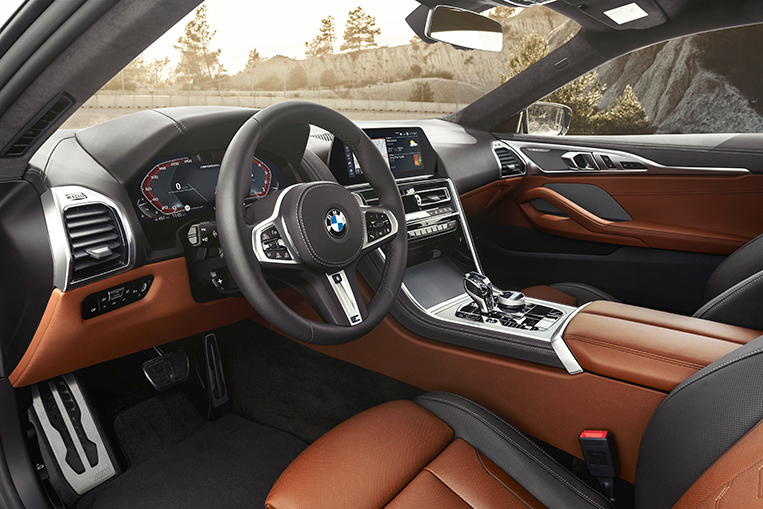 BMW fans will know that this is actually the second coming of the 8-Series model. The original was produced through the 1990s but fell victim to the global recession and lackluster sales. 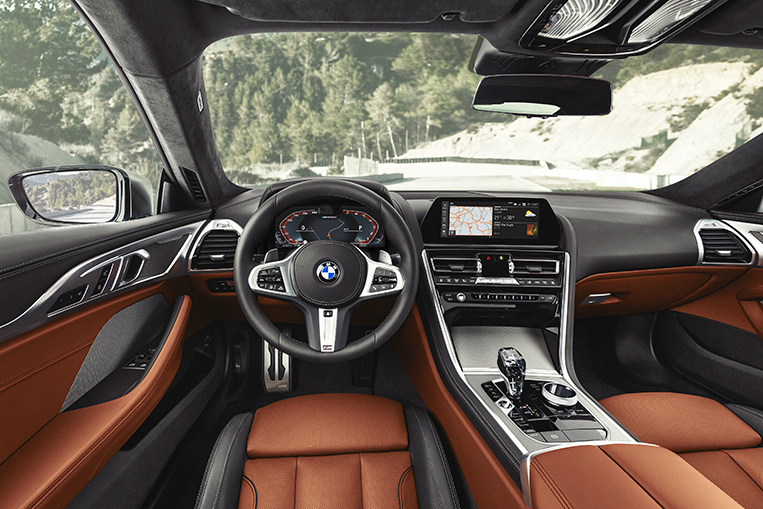 The latest iteration, however, is widely regarded as the technical replacement for the 6-Series grand tourer. 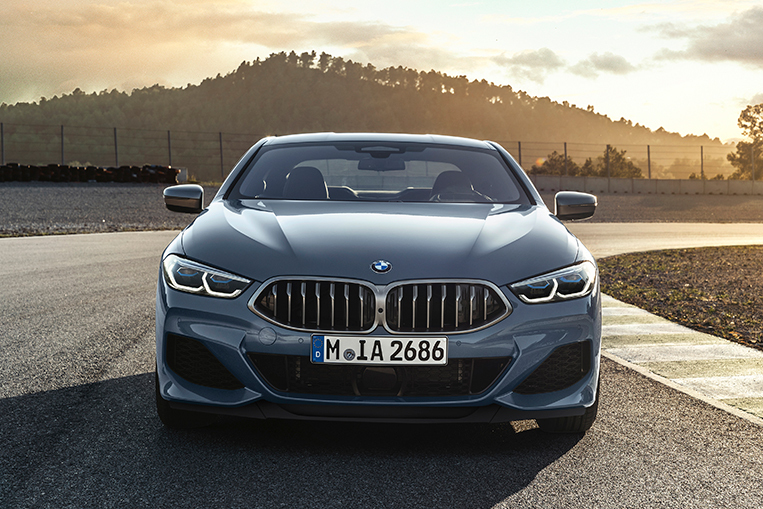 The new 8-Series is a gorgeous car, featuring what is apparently the slimmest pair of headlights to ever grace a BMW vehicle. 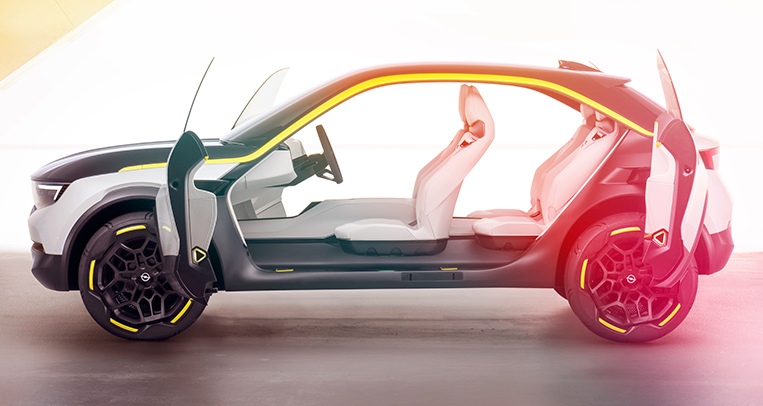 It is stretched and low-slung, measuring 4,843mm long, 1,902mm wide and just 1,341mm tall, with a wheelbase of 2,822mm. 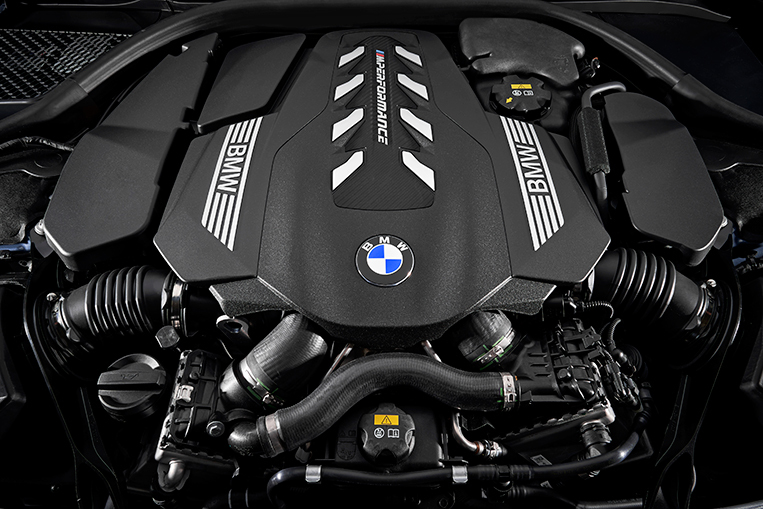 Speaking of the engines, the new 8-Series will be offered with one petrol powerplant and one diesel motor. 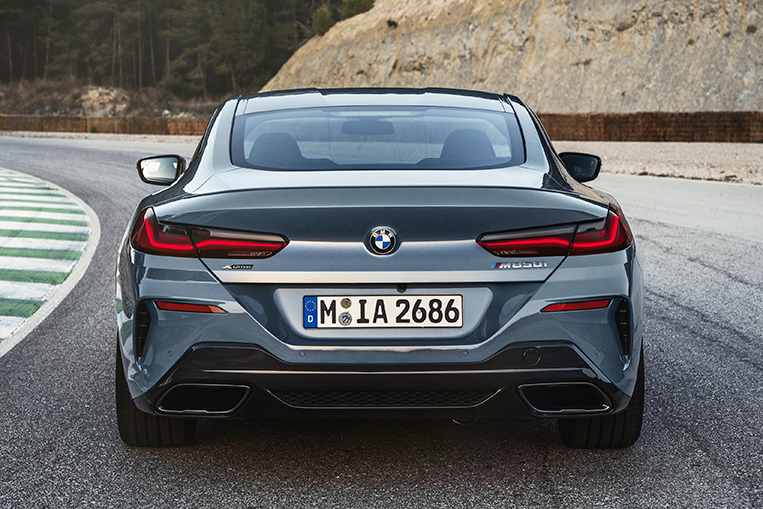 Hence, the two available variants when the model officially hits the market in November this year: the M850i and the 840d. 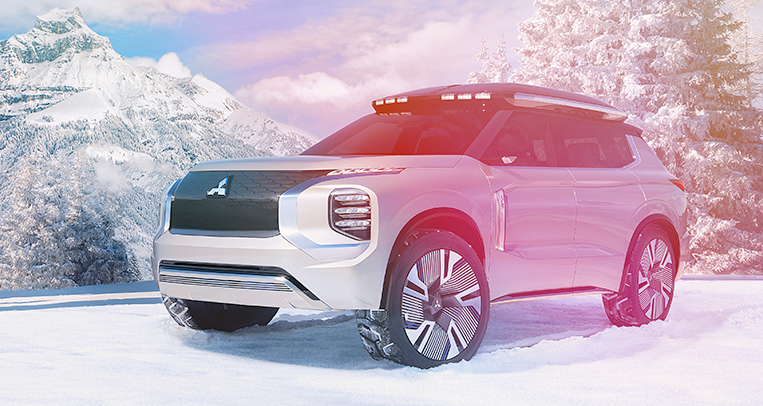 The former will be equipped with a 4.4-liter twin-turbo gasoline V8 rated at 530hp and 750Nm, allowing for a 0-100km/h time of 3.7 seconds. 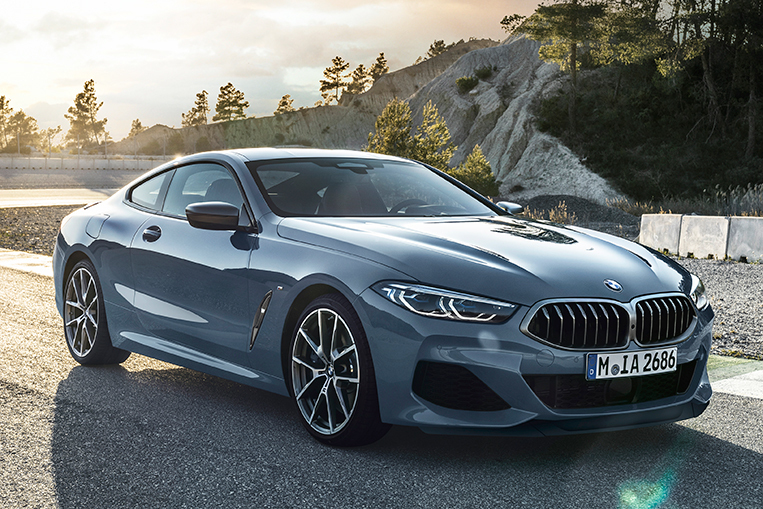 The latter will be propelled by a 3.0-liter twin-turbo diesel straight-six that produces 320hp and 680Nm, enabling the car to sprint from rest to 100km/h in 4.9 seconds. 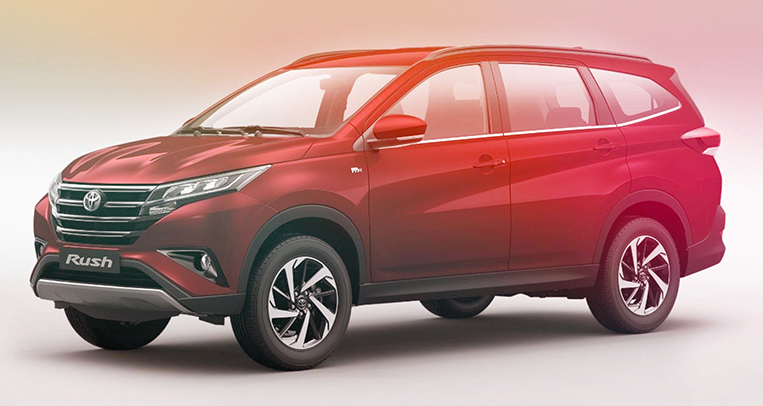 Both variants will use an improved eight-speed Steptronic transmission. 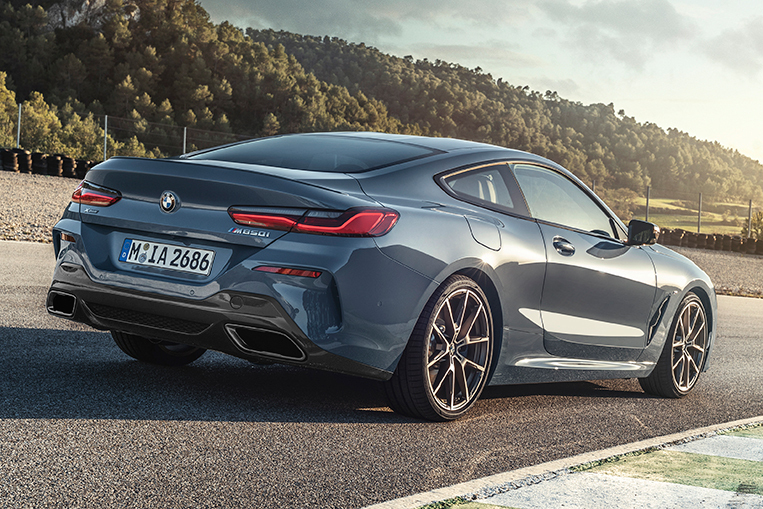 The M8 GTE’s performance at the grueling Le Mans race will likely have an impact on the 8-Series Coupe’s salability. Sputter to a halt and the production car could face some difficulty in moving units. But roar to a glorious victory and the new grand tourer might just sell like hotcakes. We’ll be rooting for BMW, then. 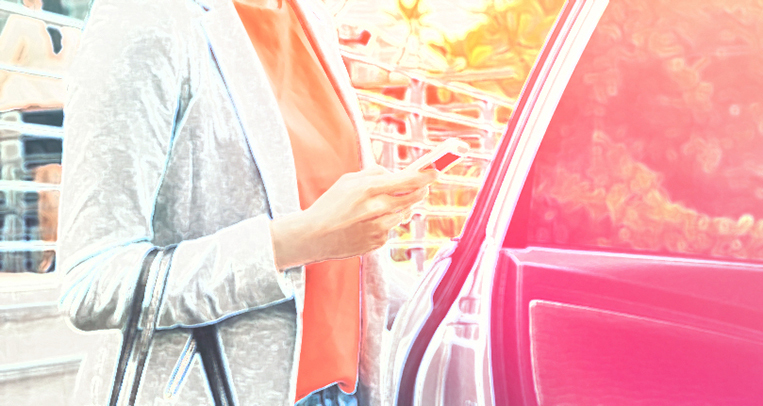 Death by regulation for the sharing economy?